(RxWiki News) To help prevent inaccurate test results from warfarin INR test meters, the US Food and Drug Administration (FDA) has issued some new recommendations. Warfarin, found under the brand names Coumadin and Jantoven, is a blood thinner used to prevent and treat blood clots. Warfarin must be monitored to ensure it is working the way it should and is not thinning the blood too much, which can lead to bleeding. To ensure you are receiving the right dose, your health care provider will monitor the International Normalized Ratio, or INR. Getting the right dose is very important, but it can be difficult to do. If the dose of warfarin is too low, there is a risk of blood clots. If the dose is too high, there is a risk of serious bleeding. The FDA has received reports of problems with using INR test meters, which may have led to inaccurate results. To ensure the warfarin INR tests provide an accurate reading and are used safely, the FDA has issued the following information. 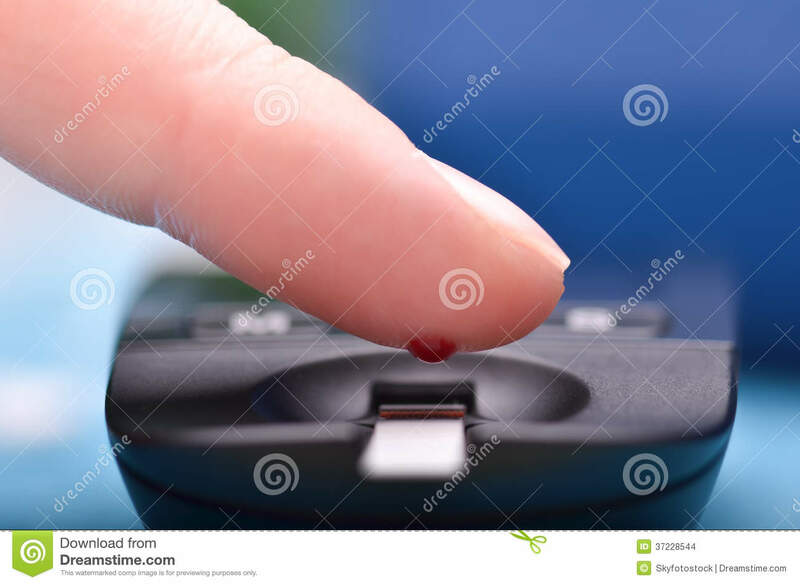 How do I correctly take blood from a finger stick? To make sure you obtain a good blood sample, follow the instructions that came with your INR test meter and lancet. 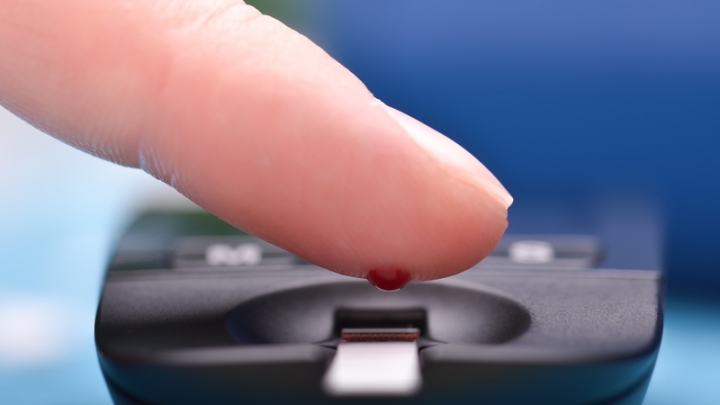 If your finger is too cold, it can affect the blood flow and therefore the blood sample. But you can warm your finger by massaging your hand and the base of the fingers, washing the hand with warm water or holding the hand under the armpit. However, do NOT squeeze or “milk” the finger. Make sure your finger is clean and dry before you prick it. There may be times when you can't obtain a good amount of blood. In this case, you may need to switch to another area on the same finger or try a different finger. How can I ensure my INR test meter is working properly? The FDA recommended comparing your INR test meter results from home with the results from a laboratory test ordered by your health care provider. You can also perform quality control testing. You can purchase quality control test strips or liquid control solutions. Be sure to follow the manufacturer’s instructions to use these products to ensure your meter is working. Pay attention when your meter reports an issue or error code. If this happens, do not ignore it. Instead, check your user manual to see what the error code means and how to fix the issue. What could affect my INR results? A variety of factors can affect your INR results. These factors include an illness and even a change in your intake of leafy green vegetables. Other factors that can lead to inaccurate INR results include faulty test strips and not following the manufacturer's instructions when obtaining a blood sample. To make sure you obtain accurate INR results, follow the manufacturer's instructions on storing the test strips and meter and maintaining and cleaning the meter. Make sure to read the manufacturer's instructions on how to accurately obtain a blood sample. Never move the meter while testing is in progress. Other factors, such as health conditions like anemia, certain medications and environmental factors like humidity can affect some meters. Speak with your health care provider about your meter and whether there are any factors that will affect your readings. Your health care provider will determine how often you should test your INR and the appropriate INR range for you. In addition, your health care provider will determine what is outside your identified target INR range and what you should do if you obtain an abnormal reading. If you suspect there is an issue with an INR test meter (a malfunction, incorrect result, or meter-related serious injury or death), report the issue to your health care provider and the FDA's MedWatch program.